A professional & friendly computer repair business offering a mobile or workshop repair service. 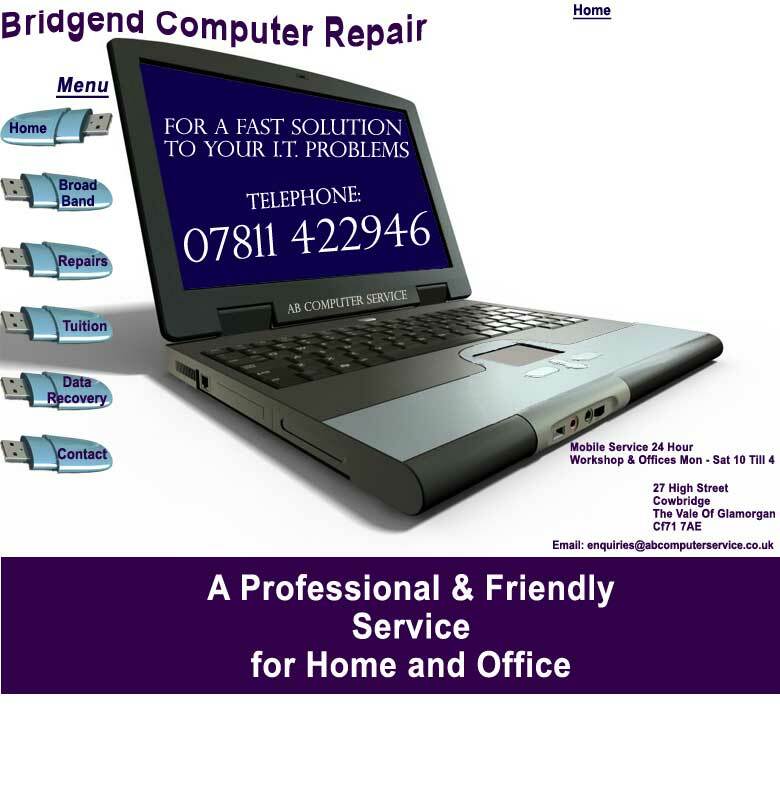 We cover all aspects of computing as well as PC repair including an our excellent configuration ability. We specialize in small businesses & home set ups and can normally fix your problem the first visit possibly only hours after you contact us.